American Roulette is one of the three most popular roulette variations, the other two being French and European, both very similar but differing in certain aspects. The American version is the more challenging one, and it was mainly played in North America. But, with the advent of online casinos the geographical boundaries that restricted game variations to spread to other regions of the world fell apart, and today American Roulette is enjoyed by millions of non-American gamblers. 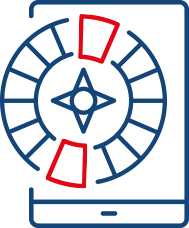 The word roulette basically means a “little wheel” and comes from the French language. The reason behind this is because the game of roulette was invented in France in the 15th or 16th century, although experts contest that some aspects of the game have been taken from an Italian gambling game. Nevertheless, the game today is considered as iconic. 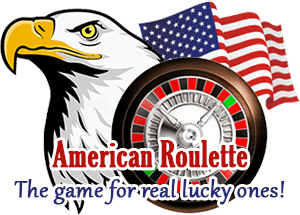 American Roulette is different from the basic roulette concept and its sister variations in several aspects, although the principle behind the game is the same. Differences arise in the number of slots for the ball to fall in, some situational rules and of course the house edge. Naturally, American roulette was invented in America and was based mainly on French roulette, brought by French settlers. Since these French immigrants mainly settled around and in New Orleans, this city became the gambling center in America for roulette in the 18th century. 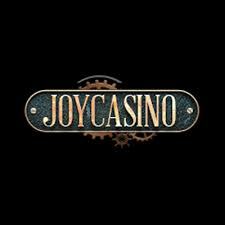 These French immigrants brought with them not only roulette, but other games too such as craps, baccarat and blackjack. The first version of American roulette had 1 to 28 numbers, one zero, double zero (for which American roulette is renowned), and the picture of the American eagle. According to the rules then, the house always won if the ball fell on the eagle, zero or the double zero slot. Single number bets had a 12.9% house edge then, which made people protest against the game that eventually led to the creation of modern American roulette by just copying the original game, but leaving the double zero and removing the eagle picture. In contrast to European and French roulette, American roulette has 38 slots numbered from 0 to 36 along with a 0 and 00 slot. Also, it is quite possible to find an American roulette game where there is a surrender rule. With this rule only half of any even money bet is lost if the ball falls in the zero or double zero slot. With this rule the edge of the house decreases to 2.63%. This is where American roulette differs greatly from other roulette variations. 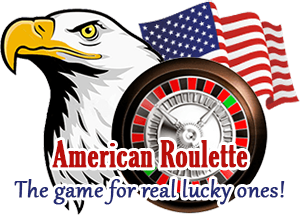 American roulette is known to have the highest house edge standing at 5.30%, which is quite high for an online casino game. Experts have calculated that this is due to the additional double zero slot, which makes American roulette a riskier game than normal. Because of this some players prefer to play French or European roulette, which have significantly lower house edges. However, the good part is the surrender rule mentioned previously with which the house edge is reduced by half. These are highest payout bets, but the probability of hitting them is lower than outside bets. The highest paying inside bet is the single number bet paying 35 to 1. This bet includes the zero and the double zero numbers. The lowest paying bet is the line bet which pays 2 to 1. There are eight inside bets. There are only two outside bets, the column and the dozen bet and both pay 2 to 1. With the column bet you are betting on 12 numbers by placing your chips on the “2 to 1” section on the table, while when making a dozen bet you place your chips either on “1st 12”, “2nd 12” or “3rd 12” sections, each representing a different range of numbers. These have the highest probability of hitting. Even-money wagers are “red/black”, “even/odd” and “1st 18 numbers” or “2nd 18 numbers”. They all pay 1 to 1, and are played mostly by recreational players.